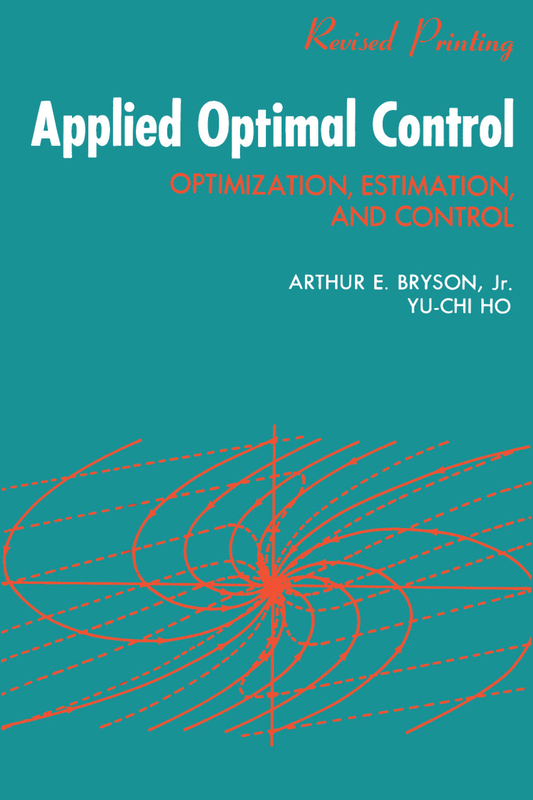 This best-selling text focuses on the analysis and design of complicated dynamics systems. CHOICE called it ""a high-level, concise book that could well be used as a reference by engineers, applied mathematicians, and undergraduates. The format is good, the presentation clear, the diagrams instructive, the examples and problems helpful…References and a multiple-choice examination are included.